While construction and access to these facilities is often a major burden, "the scientific benefits of these sites outweigh the numerous logistical and physiological challenges which must be overcome during the construction and operation of observatories in remote mountain locations, even in desert, polar, and tropical island sites which magnify the challenges but confer additional observational advantages" (List of highest astronomical observatories). It's time to take advantage of Bhutan's extreme location. 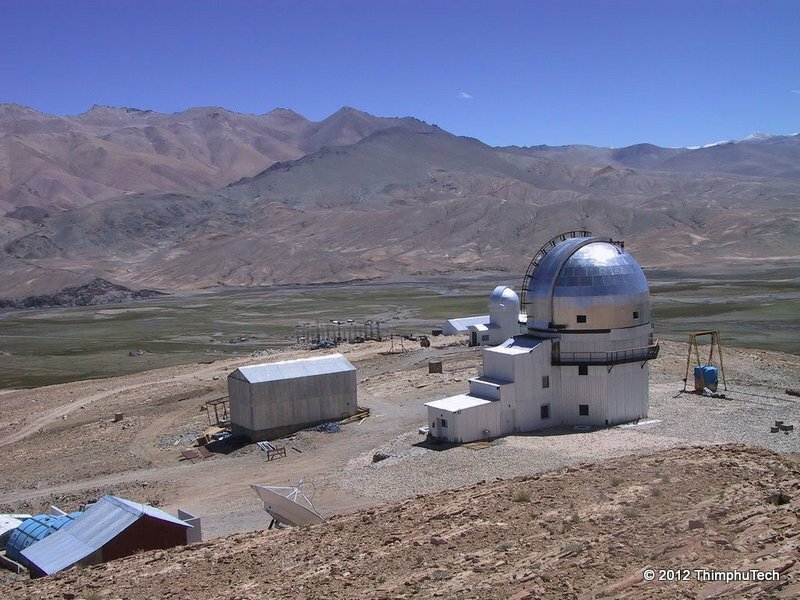 Bhutan can collaborate with a world-class university to become the destination for a high-altitude observatory. In addition to the obvious economic and employment benefits, it can also serve as a launch pad for Bhutan's future scientists.